Suzanne Collins’s bestselling books about Katniss Everdeen, the survivor of a vicious televised fight-to-the-death called The Hunger Games, which is held every year by the ruthless Capitol, a totalitarian dystopia, have been adapted to film to become box-office smash hits. Many fans have commented on the unusual decision to split the third part of the trilogy, Mockingjay, into two films, since if any of The Hunger Games books lends itself to the two-part treatment it was probably Catching Fire. But since Mockingjay is being expanded into a two-parter we can assume the filmmakers are going to explore the action of the war, the drama of the central relationships, and the totalitarian regime even deeper. 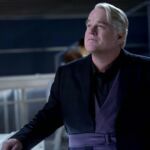 We listed the 5 Things We’re Excited To See in The Hunger Games: Mockingjay Part 1, and with those firmly established, we list the awesome fan-favourite moments that build on that in Part 2 as we race toward the explosive finale! Johanna Mason is a hugely popular character, made even more brilliant by Jena Malone’s performance. Johanna, a previous victor of the Hunger Games, is from District 7 – who make lumber – so she’s especially gifted with wielding an axe. She’s as witty as she is deadly, and her line “They can’t hurt me, there’s no one left I love” won over the hearts of fans. Catching Fire revealed that, when the previous victors were forced to re-enter the arena for the Quarter Quell games, Johanna was working with the resistance to protect Katniss’s life. So Katniss owes her. Big time. Throughout Mockingjay, we know she has been captured by the Capitol. Facing torture, suffering, and possibly even death, will Katniss and District 13 be able to help Johanna? And if they can, will she be the same? 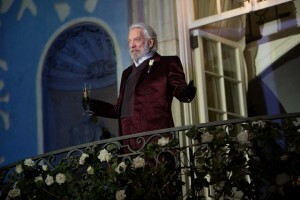 Peeta is another character who has been captured and imprisoned by the Capitol. Peeta has been Katniss’s rock and his fiercely anti-Capitol stance has always helped her. His famous line “I’m more than just a piece in their Games” is one of many that has changed the course of Katniss’s journey. How will she fare without him? 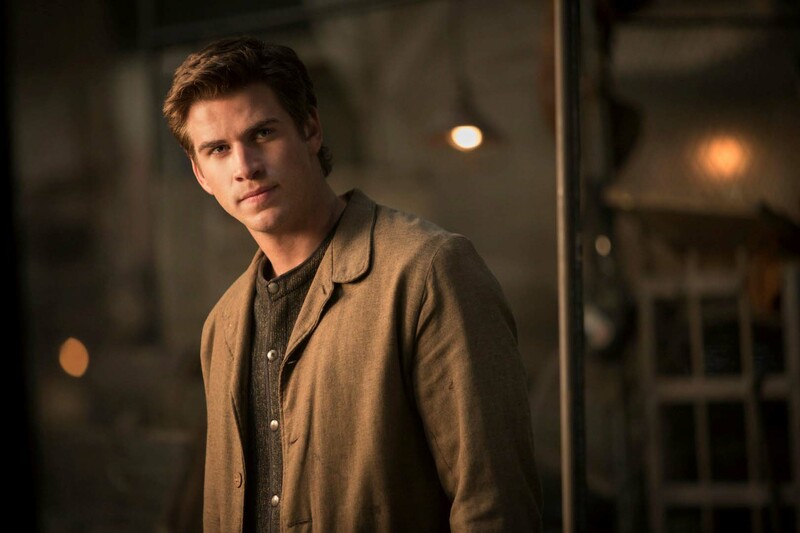 Will District 13 be able to get him back from the Capitol, and if they can will he be the same? 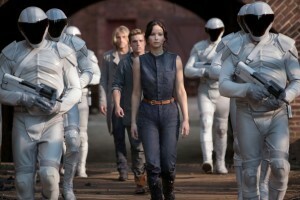 Fans will be eagerly waiting to see the intense journey Peeta makes as the ante is amped up. 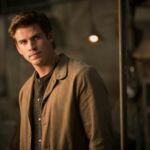 Collins also subtly added in a love triangle of sorts between Katniss, Peeta and Gale, without ever letting it get in the way of the much larger problems the characters have to face. As the plot pushes forward, it will be interesting to see the emotional stakes being heightened too. With these moments peppering the narrative, it adds an extra dimension to the unpredictable action – like the attack on the mountain, Katniss’s dangerous speech at the train station, and even the final showdowns in the Capitol. The final battles can only take place in one territory – and that is the one where it all started. Katniss has only been to the Capitol a few times before, as a tribute in the games, but now she’s a foot soldier on a mission and we get to explore it with her. 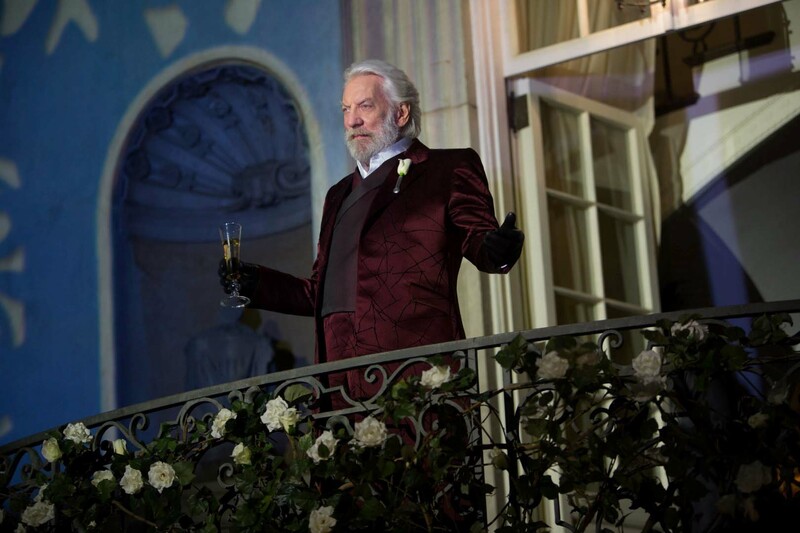 From the gaudy decadence of the luxury apartments, to the dark sewers where the Avoxes are forced to work, to the garish shops, and the unseemly luxury of President Snow’s forbidding mansion complex, Katniss walks a fine line in this city. Her face is known to every citizen in Panem, so how can she fulfil her task? Especially when the Capitol’s war machines are around every corner. There will be bloodshed, horror, and loss before we see this through. With his cosmetically-enhanced features, snake-like eyes, and breath that reeks of blood and roses, Snow has been as creepy as he is ruthless. But now we’re heading toward the final showdown and the question is, can Snow be beaten? 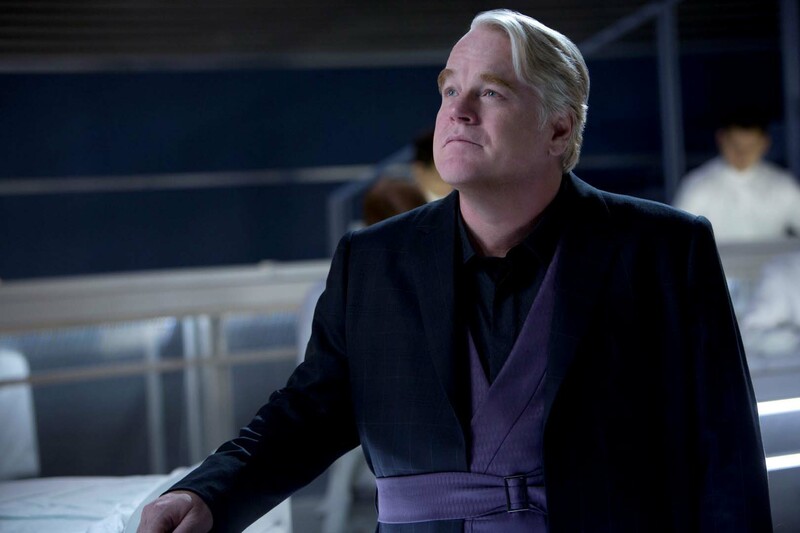 In Mockingjay, we start to see the cracks in his regime. The unsavoury ways he got his foot on the political ladder and maintained his steady rise to the top are gradually revealed, and it’s as disturbing as you’d expect. But as the war rages on, Snow shows he is capable of even more horrors. 5. Who lives and who dies? It’s a war, after all, and if we can expect anything from the world of Panem, it’s that there will always be causalities. Fans have become attached to the complex, ambiguous, sometimes dubious characters in the story, so the question of who will die is a big one. Fans of the book already know the answers, of course, and will be expecting scenes that are as violent as they are moving, as sad as they are despicable. There will be big losses and don’t assume that because a character is central to the story that s/he will be safe. Collins knows how to pull on your heartstrings until you entirely unravel and hopefully the film will be able to do justice to those scenes too! With actors as talented and versatile as Jennifer Lawrence, Donald Sutherland, and of course the sadly missed Philip Seymour Hoffman, we expect it will do just that. The Hunger Games: Mockingjay Parts 1 and 2 will be released on 20 November 2014 and 20 November 2015 respectively.